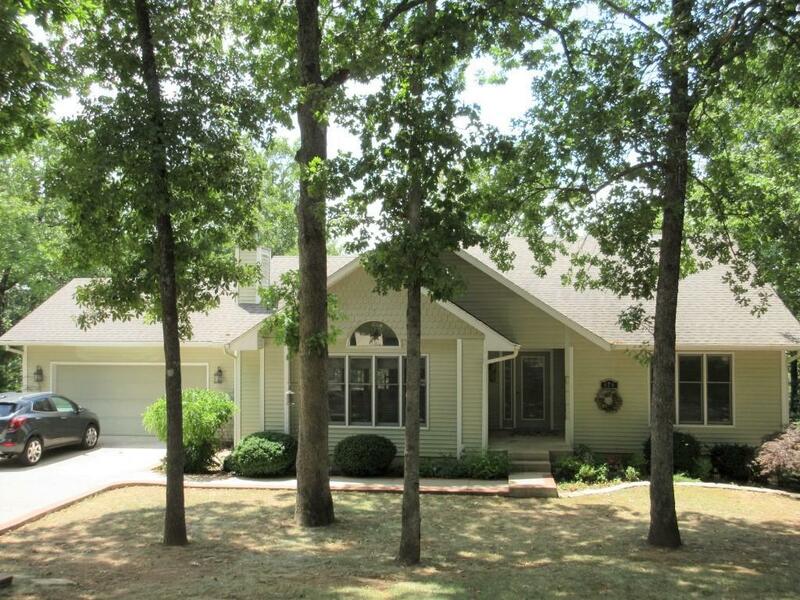 A unique area near Lake Taneycomo, located in southwestern Branson, resides the quiet neighborhood community of Lake Taneycomo Acres. This popular subdivision has something for just about everyone, including large homes with all of the amenities you could desire to smaller homes in need of a touch of care. 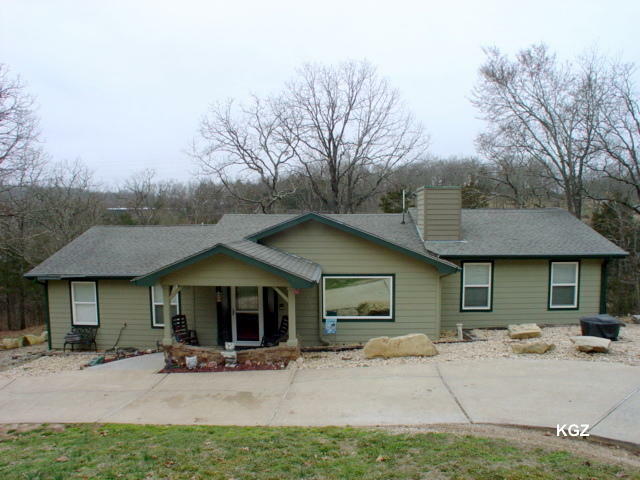 Regardless, most of these properties for sale generally have a phenomenal view, whether it be of the lake or beautiful Ozark Mountains. Whether you're searching for modern appliances, vaulted ceilings, extra garage space, wrap-around deck, or forest-like backyard, you'll likely find it here. Plus, this lakeside area even has its own neighborhood boat launch which allows residents pristine access to the water for boating and trout fishing opportunities. Residents enjoy proximity to Branson schools, downtown Branson Landing for entertainment and easy access to Table Rock Lake just around the bend. All utilities are public including city water, sewer, electric, and cable. In addition, there are sometimes several Lake Taneycomo Acres vacant lots for sale too if you're looking to build a new construction home. Want a copy of the neighborhood property restrictions? My name is Charlie Gerken and I'd like to show you everything available at Lake Taneycomo Acres in Branson, Missouri. Please contact me today for a showing of this lakeside community.